After debuting last summer, the Netflix series Stranger Things has become a massive pop culture phenomenon. Fans are eagerly awaiting the October debut of the show’s second season, and a third season is all but a sure bet. According to the show’s creators, though, if and when a fourth season emerges, it will likely be the last. Matt and Ross Duffer (known professionally as The Duffer Brothers) are the masterminds behind the 1980s-fueled mega hit. In a new interview, the brothers explain the origins of the series and their plans for the upcoming second season and beyond. Although Netflix has yet to make an announcement, they also confirmed a third season is in the works and revealed why they’ll probably call it quits after Season 4. Considering their precocious young cast will be aging quickly between now and then, “We’re thinking it will be a four-season thing and then out,” says Ross. The Duffers got their start in Hollywood by writing and directing the 2015 horror film, Hidden, with True Blood star Alexander Skarsgård. The film was never released in theaters and was essentially buried by Warner Bros. before filmmaker M. Night Shyamalan brought the duo on board to write for his new show, Wayward Pines. After one season with the FOX series, the Duffer Brothers decided to try their own hand at writing a show, teaming with Night at the Museum director Shawn Levy to create Stranger Things. 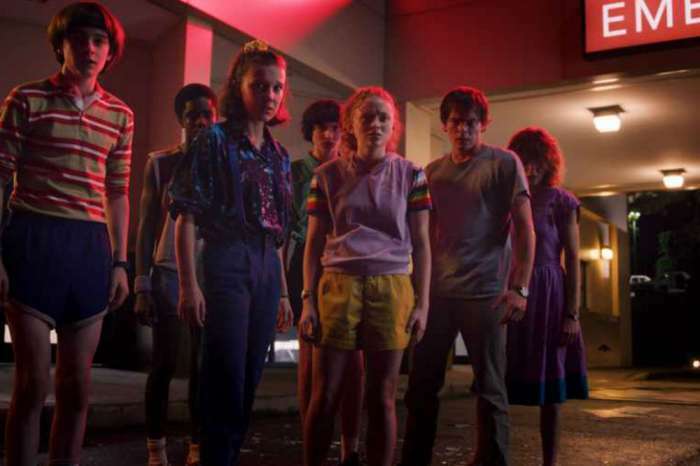 They described their vision for the show as Steven Spielberg directing a Stephen King novel in the 1980s, which shouldn’t come as a surprise to those that have seen it. The new season of Stranger Things will arrive just in time for Halloween on October 27, 2017. Are Selena Gomez And The Weeknd Coming Out With New Music?